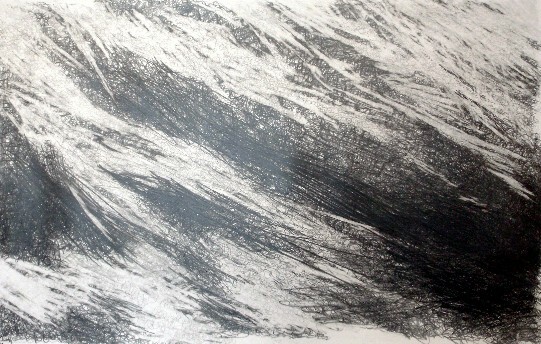 During December 2014 and January 2015, Keith's interest reached its peak with the creation of a huge graphite drawing, based on a winter walk he made across Arran’s Glen Rosa some years previously. 'Big Glen Rosa' spans 4.5m by 1.5m and is currently on display alongside a selection of the artist's other works at the Isle of Arran Distillery Visitor Centre. These works, and the stories behind them, are now the subject of an hour-long documentary currently being produced by Seattle-based filmmaker and photographer Dan Thornton. 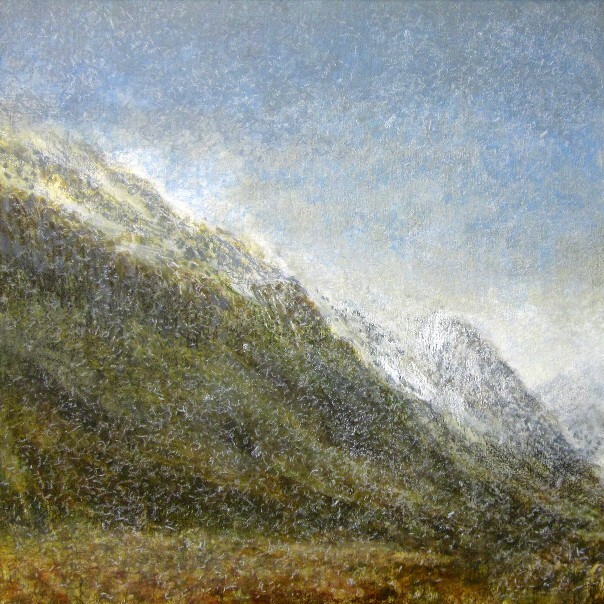 The film expands on an earlier piece recorded by Thornton, which focuses on Keith's passion for hillwalking, and the role that visual impairment has played in how he approaches his work. Keith Salmon studied Fine Art at Shrewsbury and Falmouth Schools of Art between 1979 and 1983, before setting up a studio in Newcastle upon Tyne. In 1989 he was diagnosed as having diabetic retinopathy. His sight deteriorated very quickly and he is now registered blind. 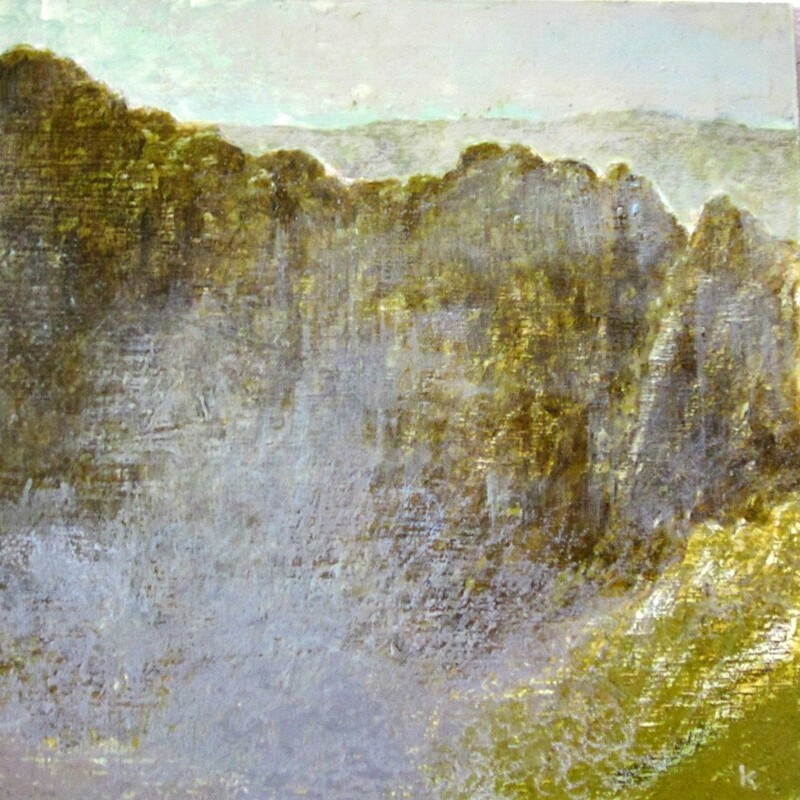 Using the very limited sight he has left, he focuses on finding new ways of making work, experimenting with painting and printing techniques, as well as sculpture through a variety of mediums. He moved to Ayrshire in 1998 and exhibits regularly.